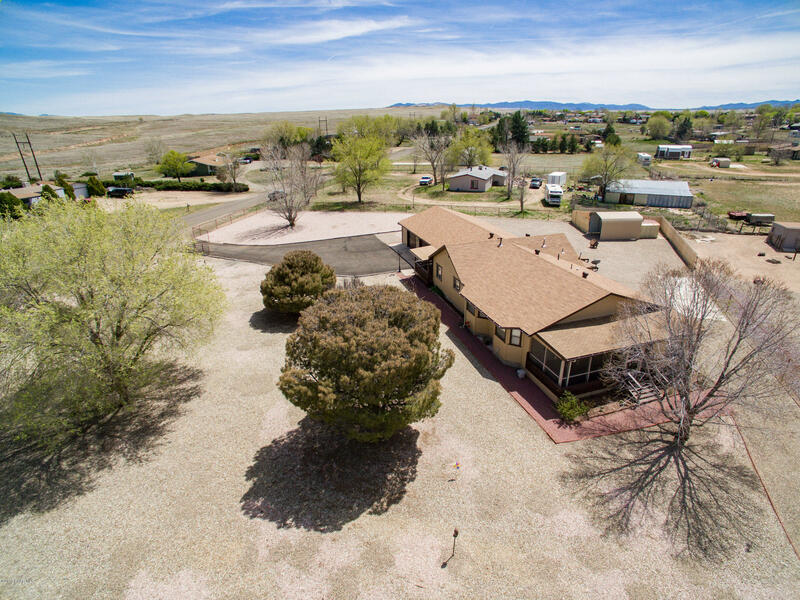 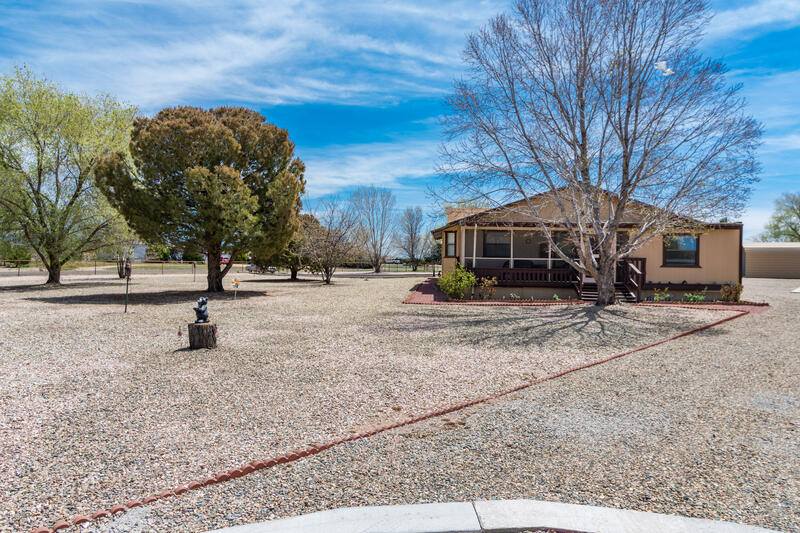 Great country home on level 1 acre with well in good water area. 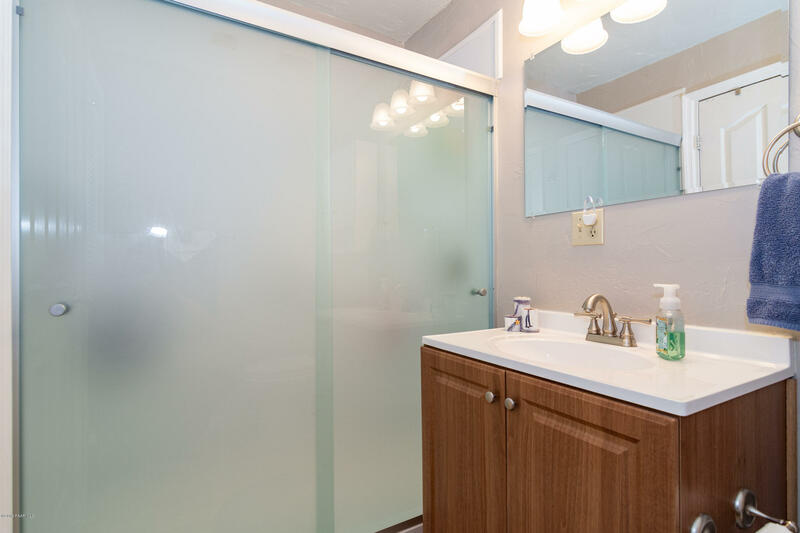 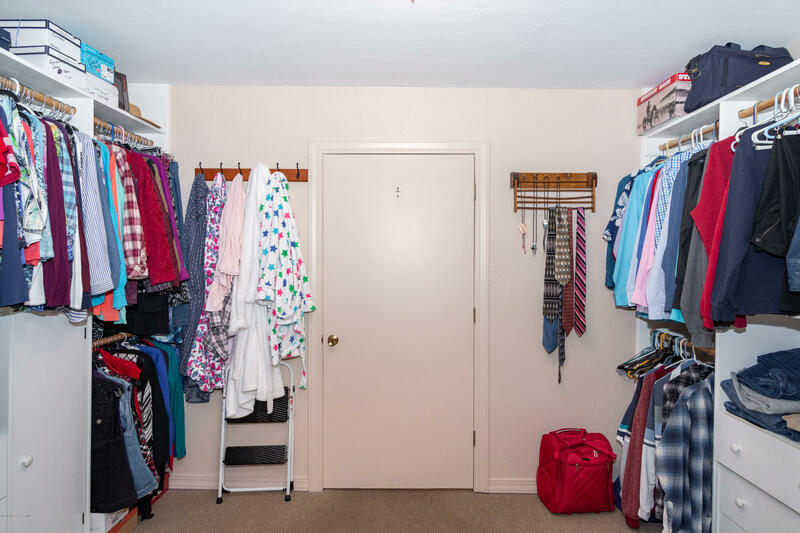 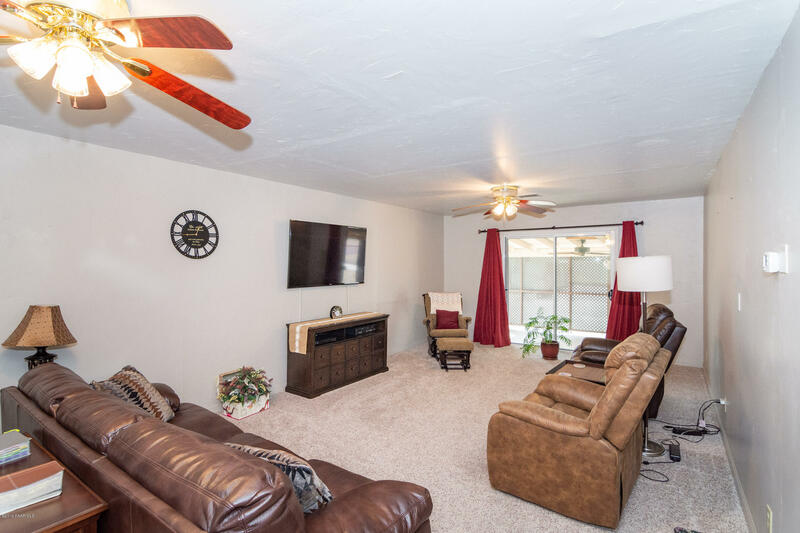 Charming meticulously maintained 2404 sqft 2 bdrm, 2 bath, with potential 3 bdrm. 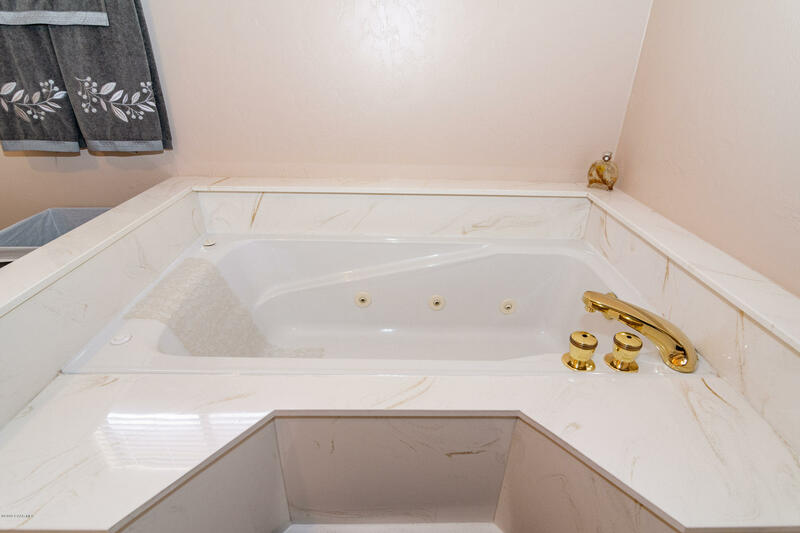 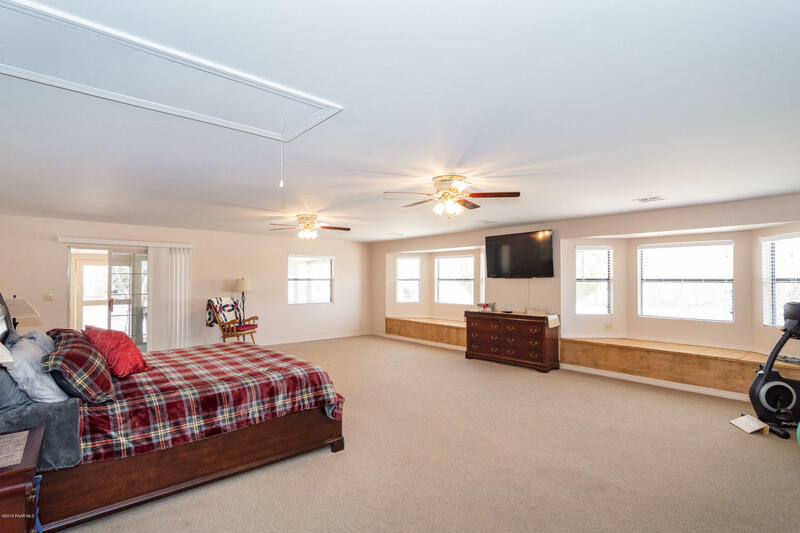 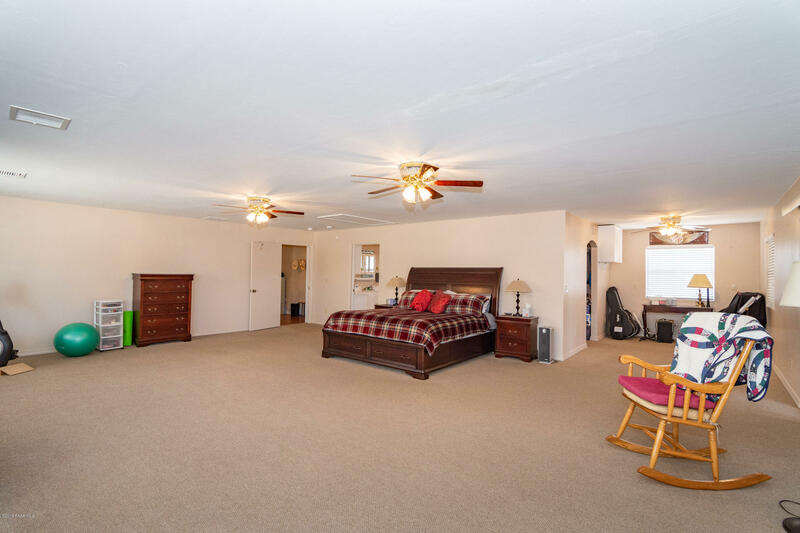 Master bdrm is 1200sqft with an office area which was permitted and added on in 1995. 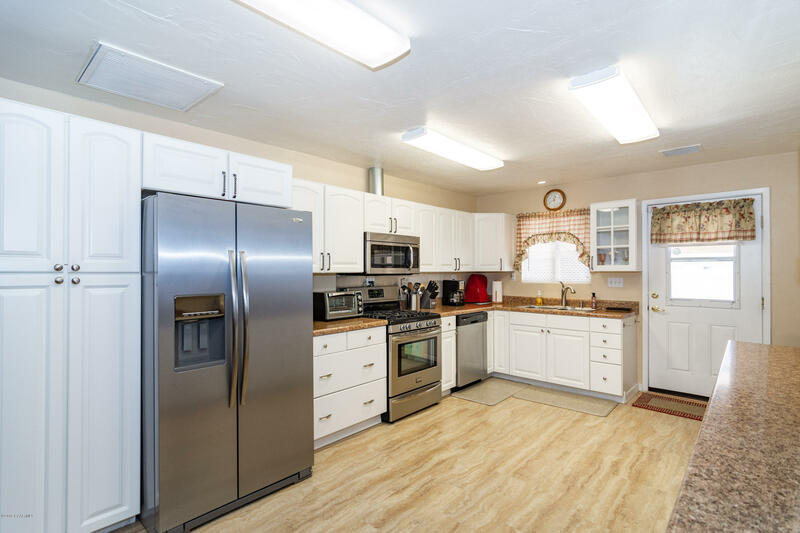 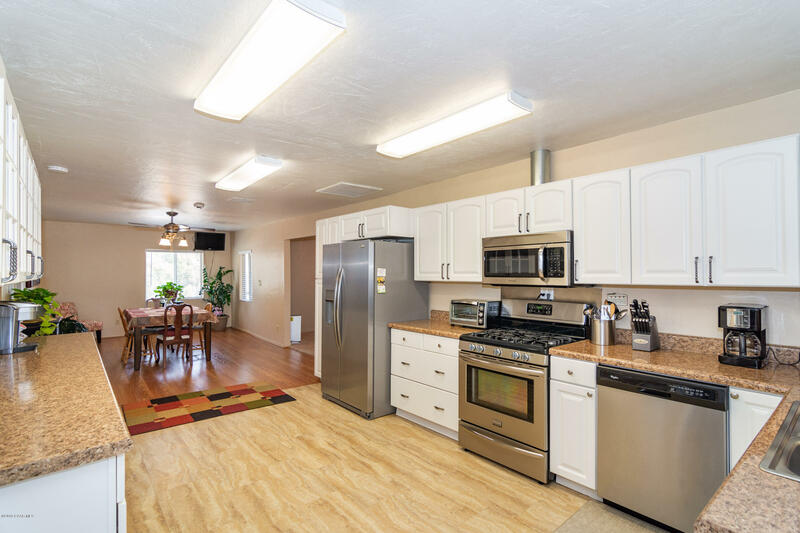 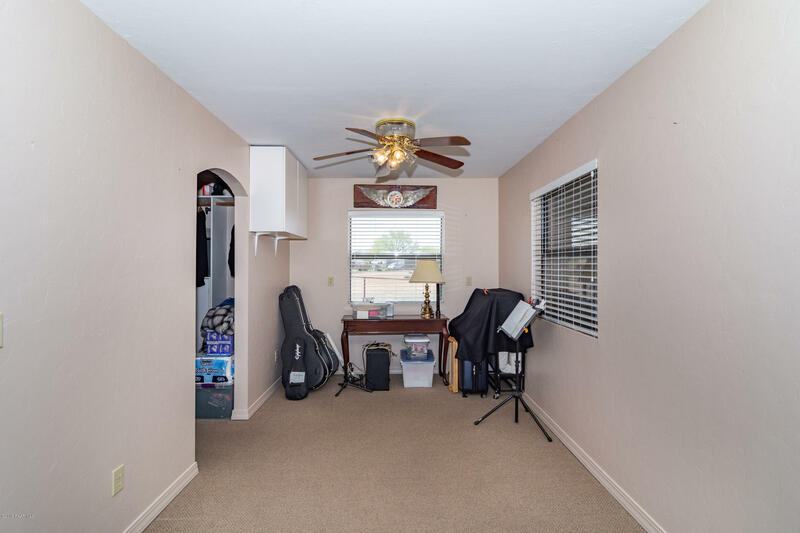 Large kitchen has newer stainless steel appliances and newer cabinets. 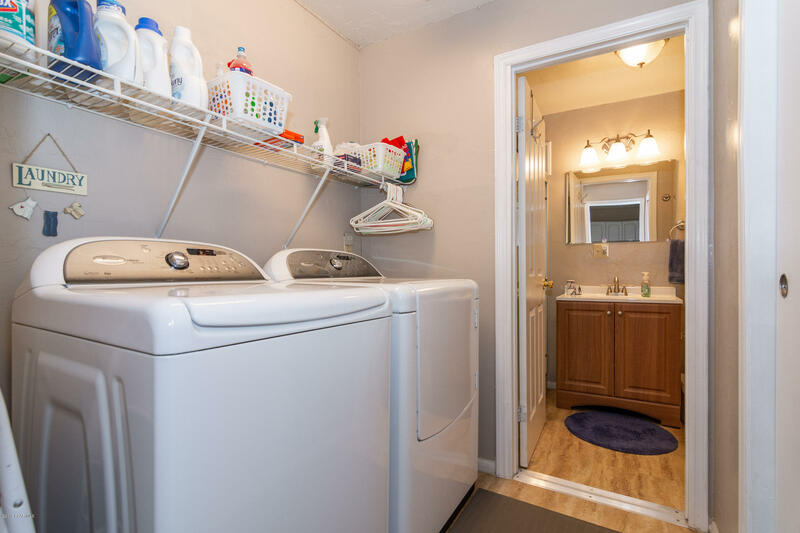 Washer and dryer convey. 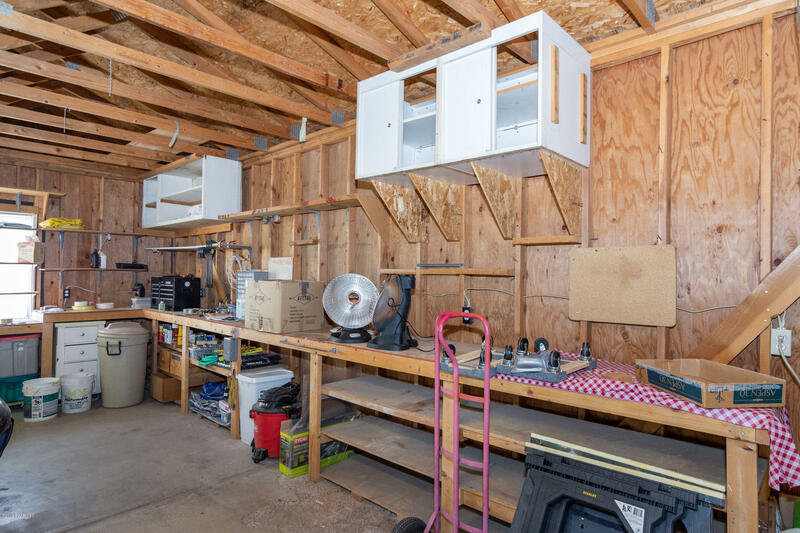 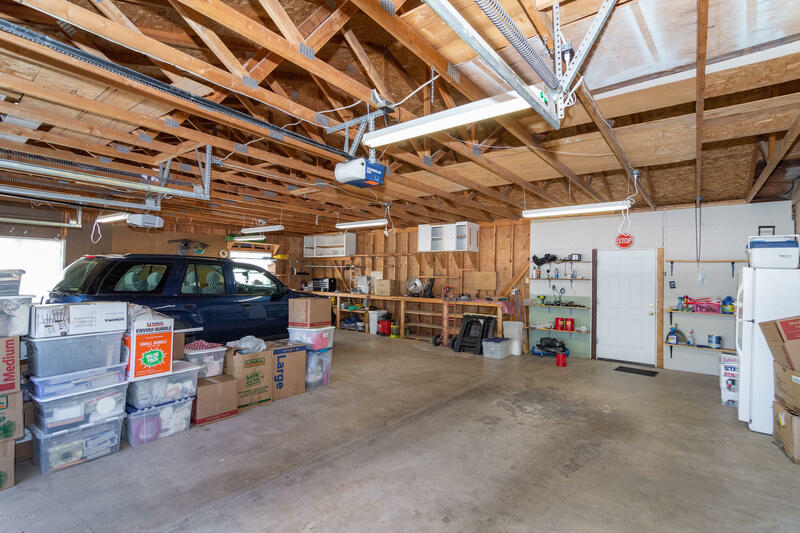 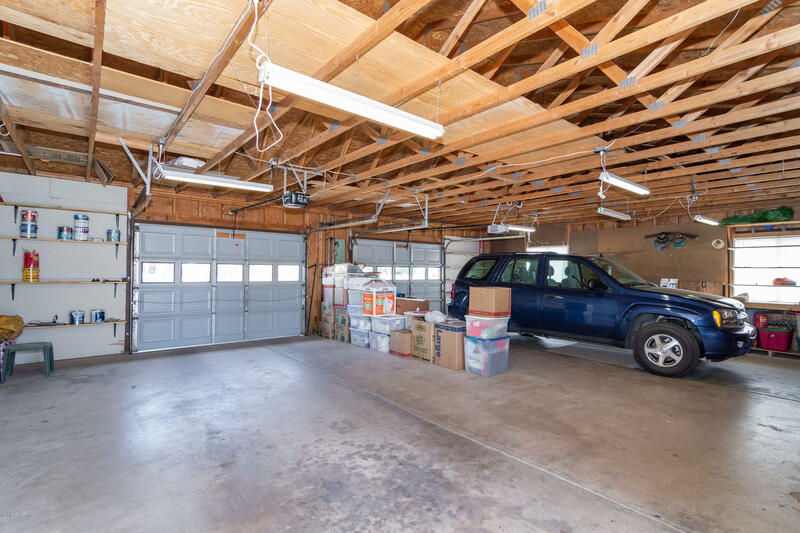 2+ over sized (30x36) garage has 220 hookup. 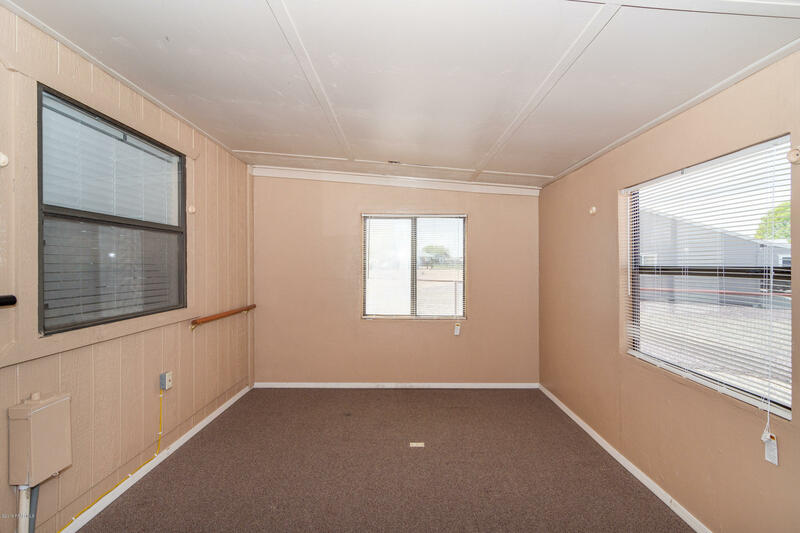 Home also features large screened in porch, a 12X40 cement slap, and RV metal carport. 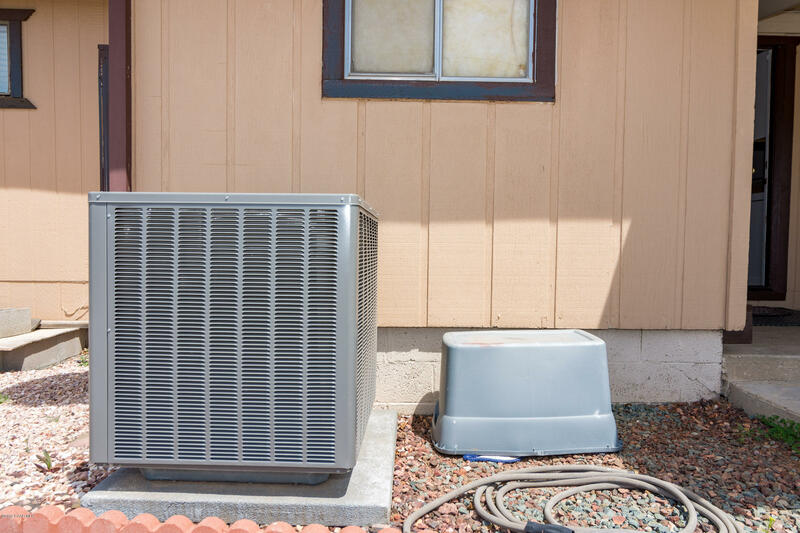 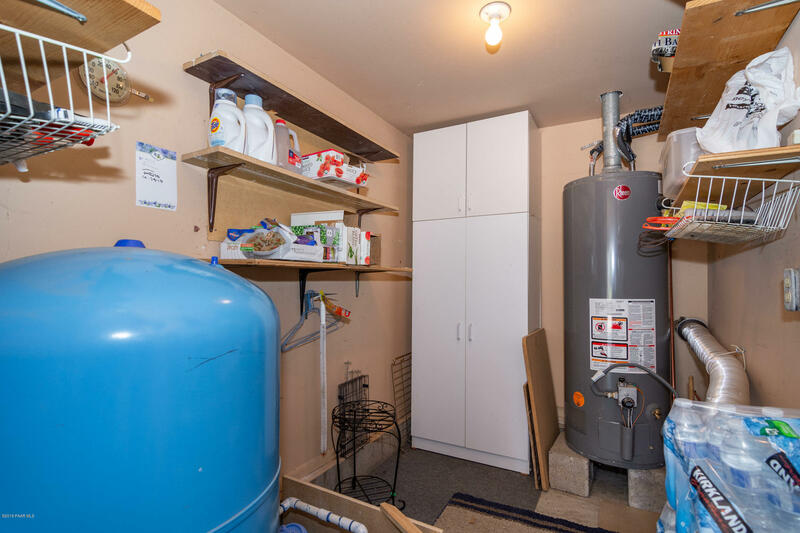 4year old water heater and the pressure tank are located in a separate room. 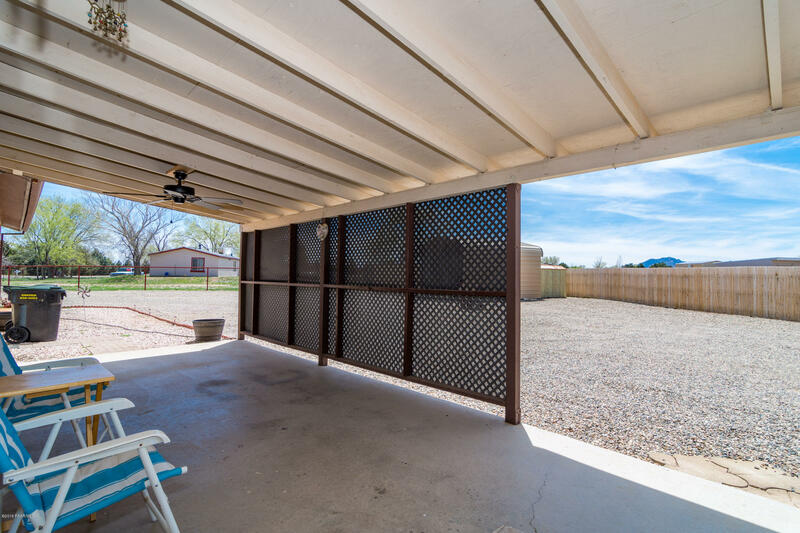 Property has perimeter piped fencing and 2 entrance gates with low maintain landscaping. 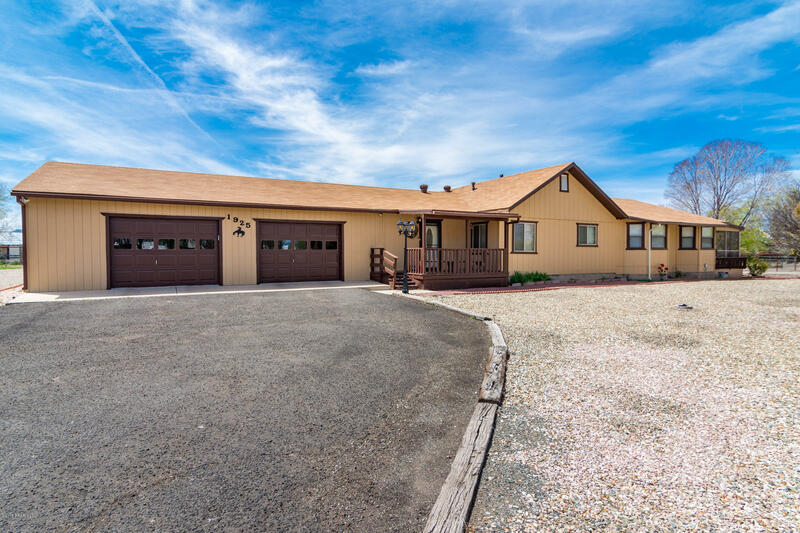 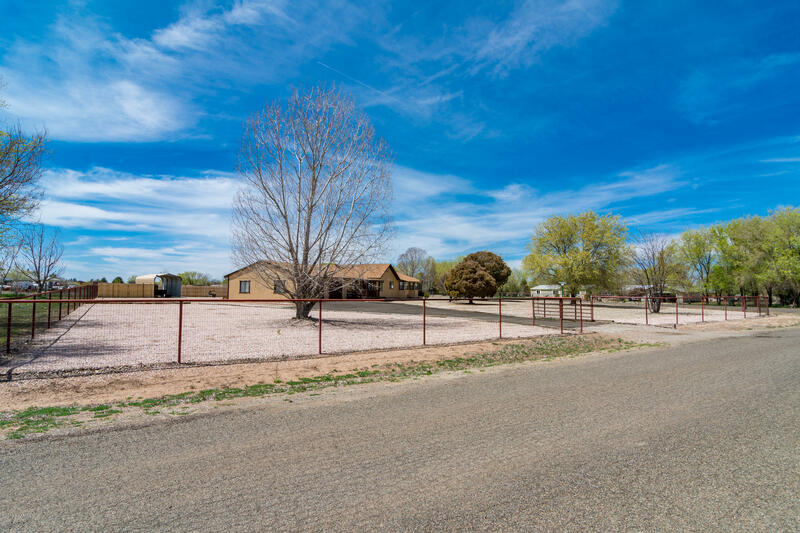 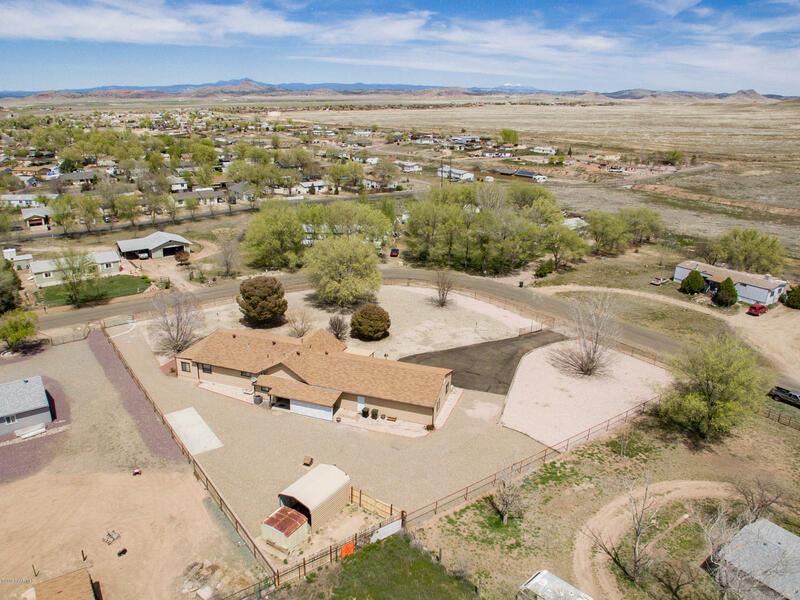 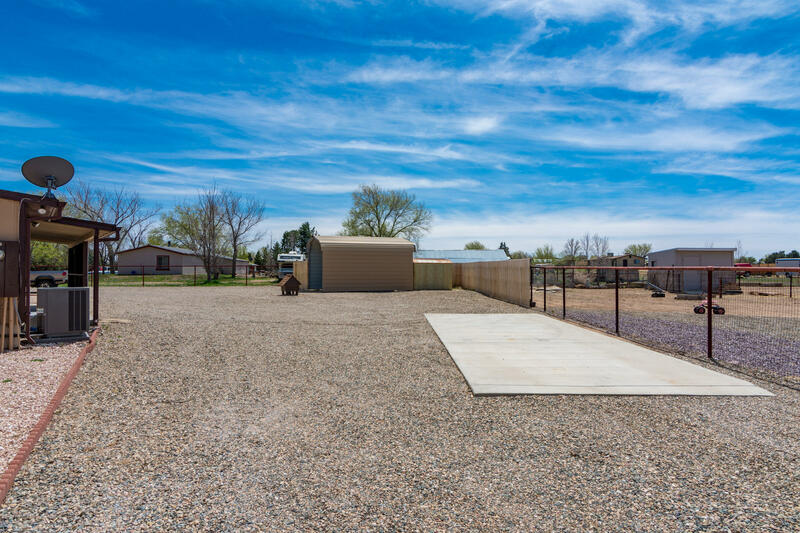 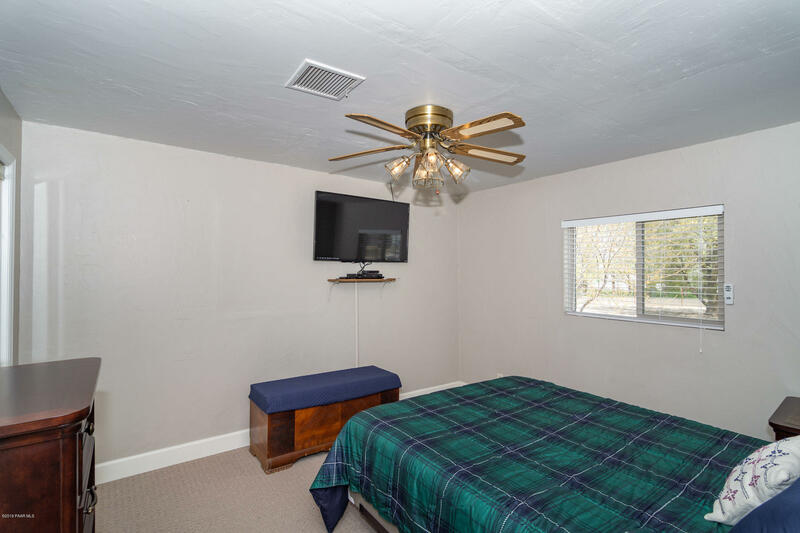 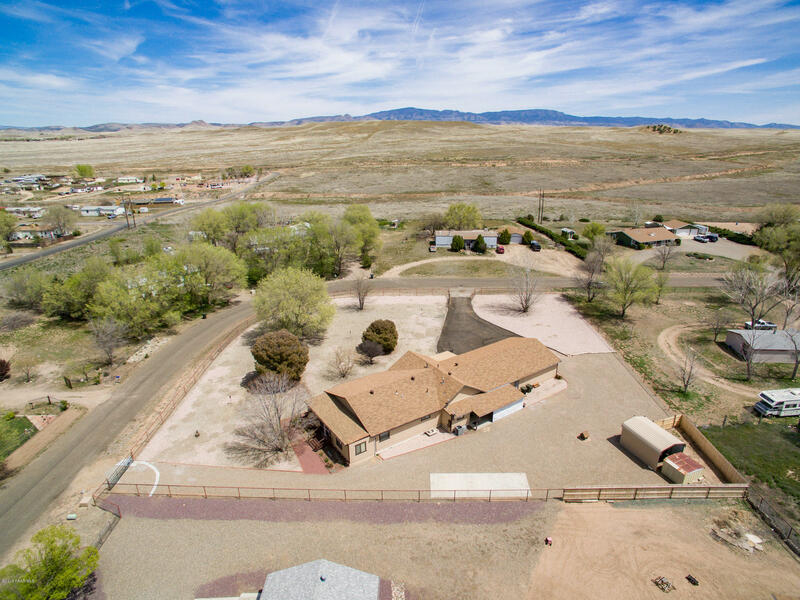 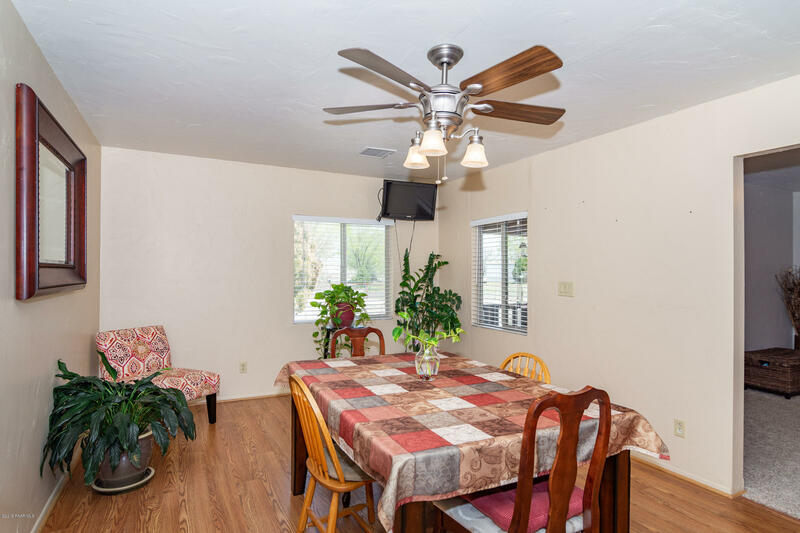 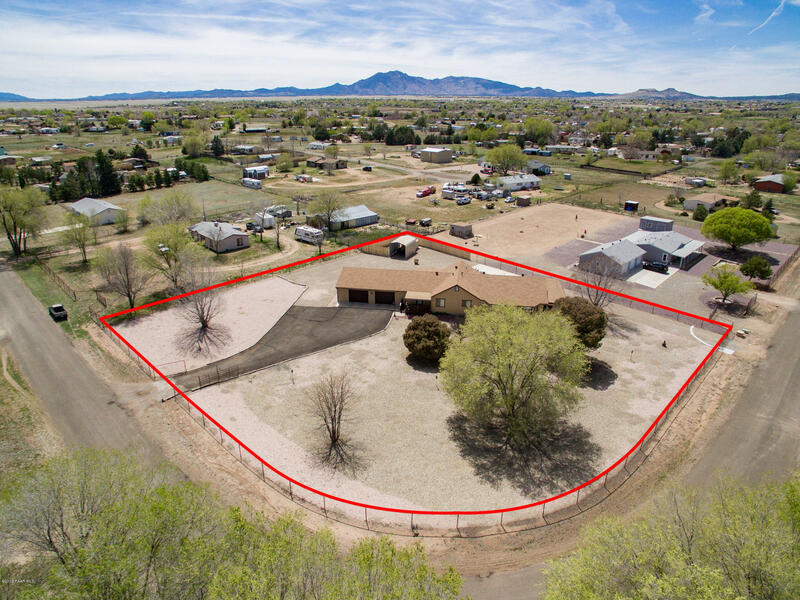 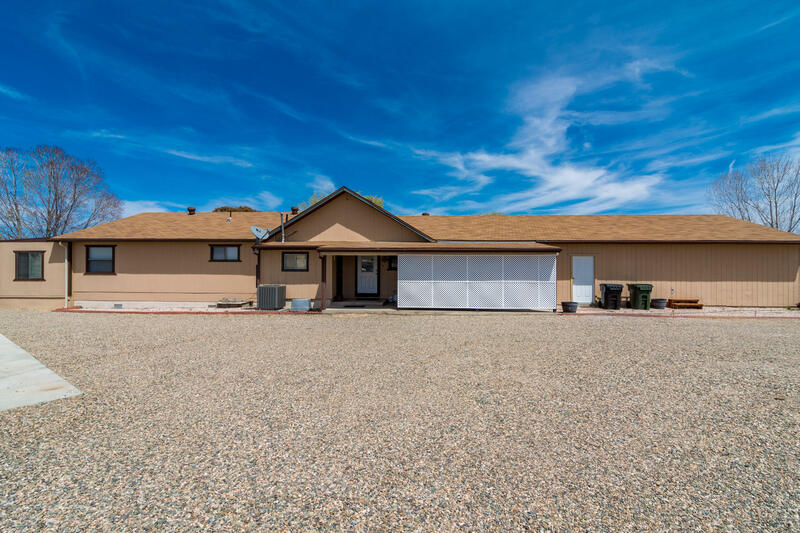 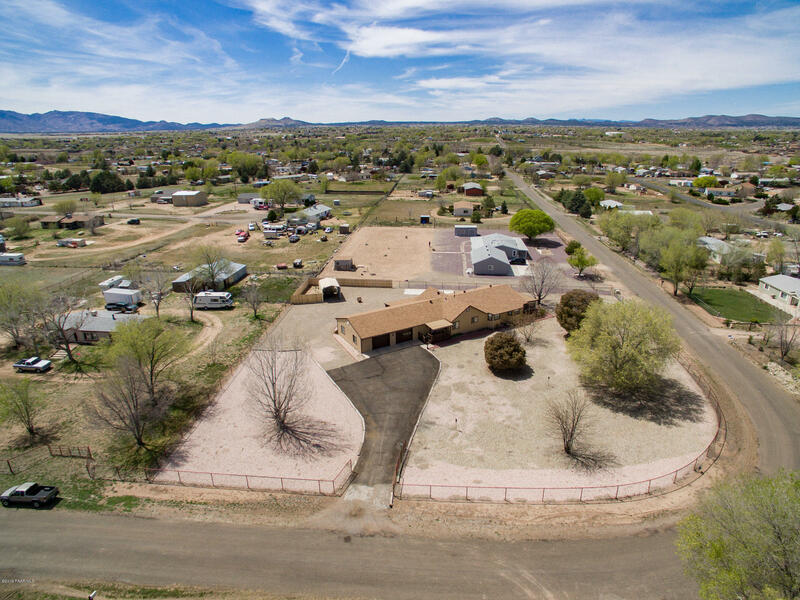 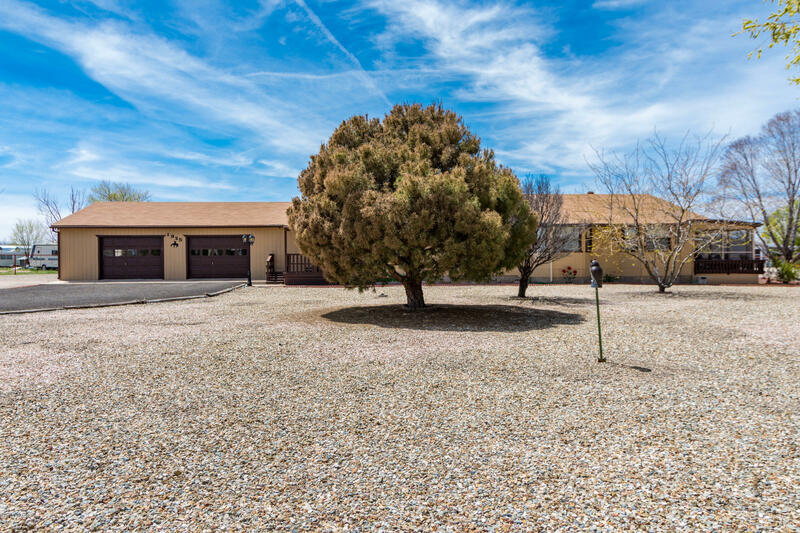 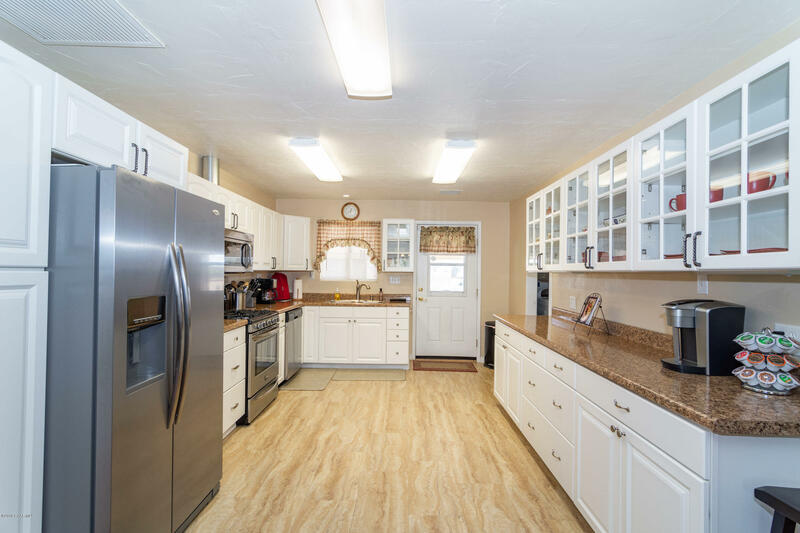 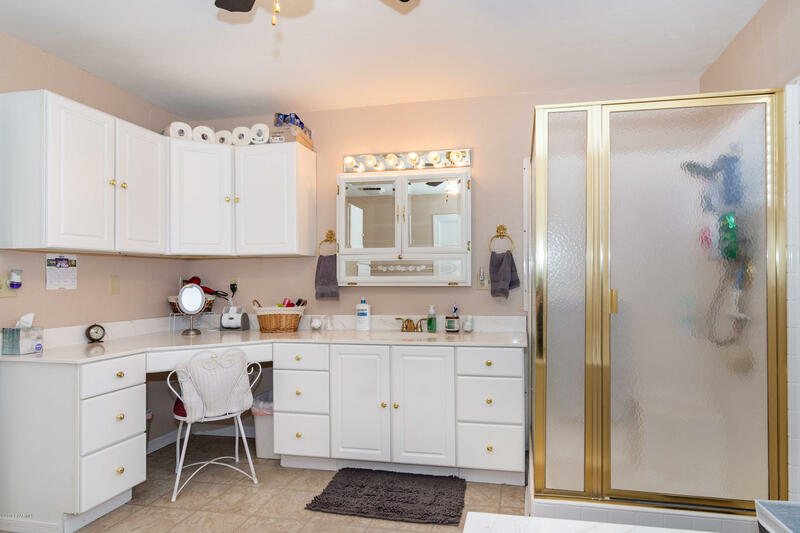 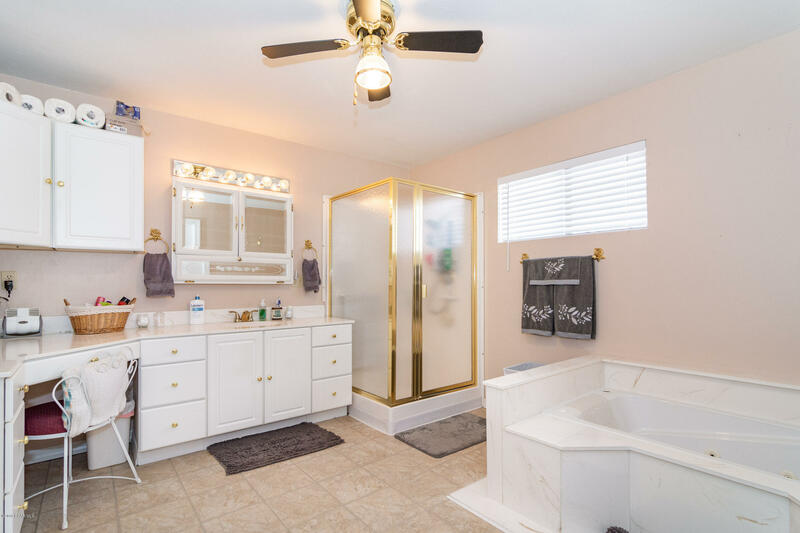 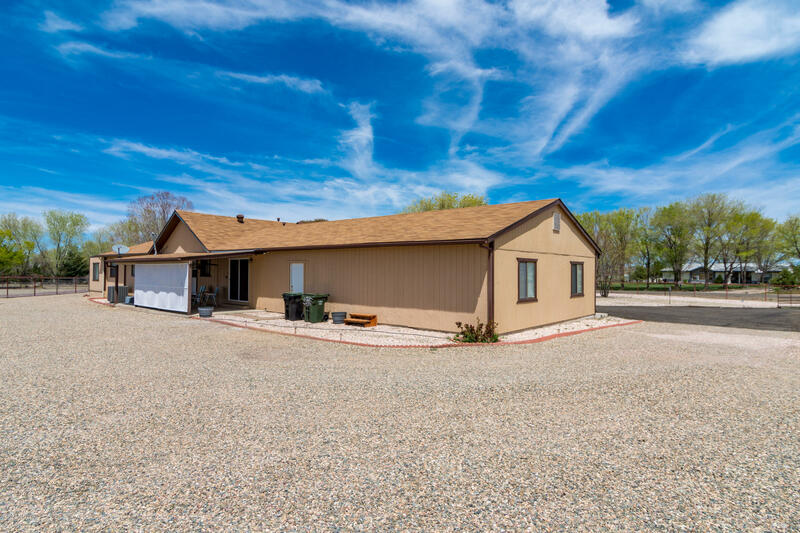 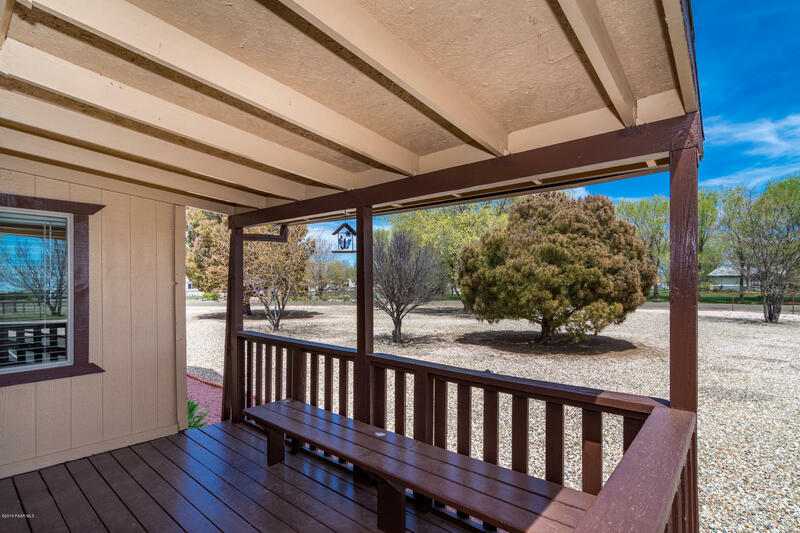 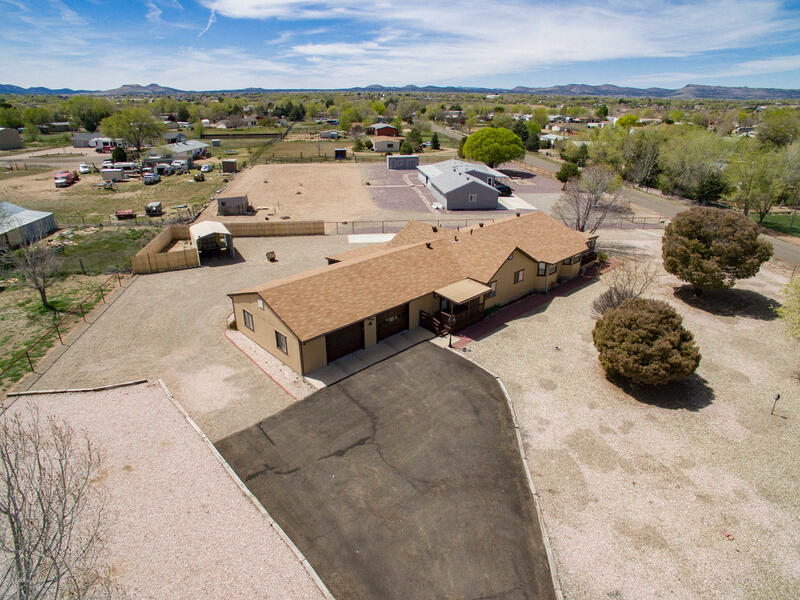 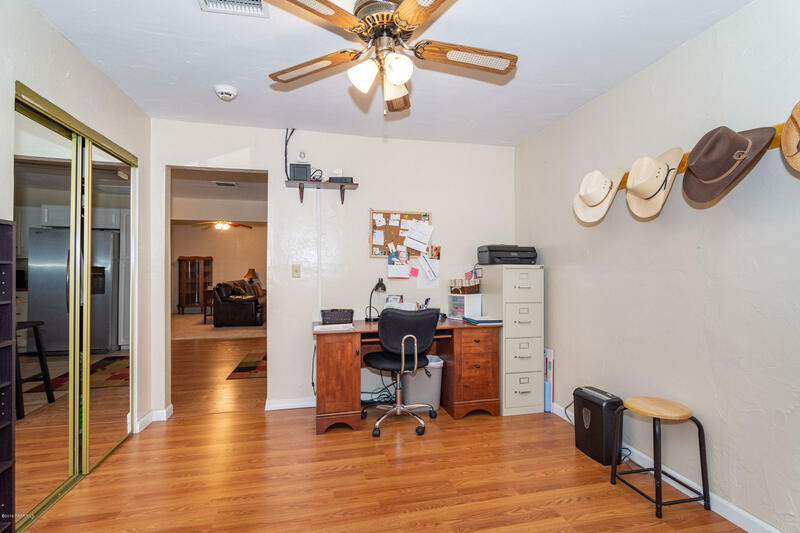 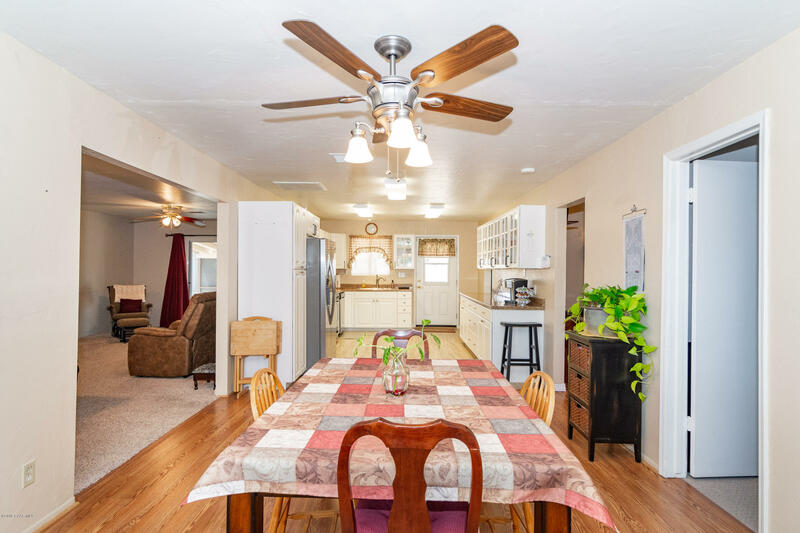 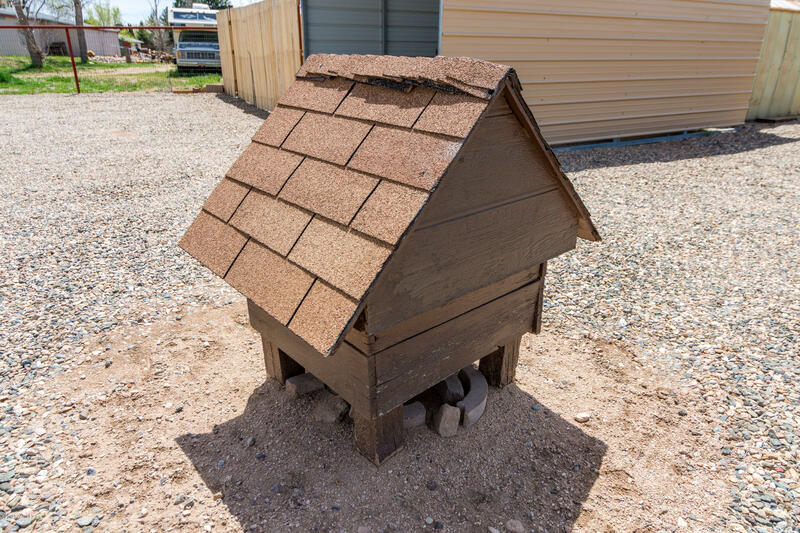 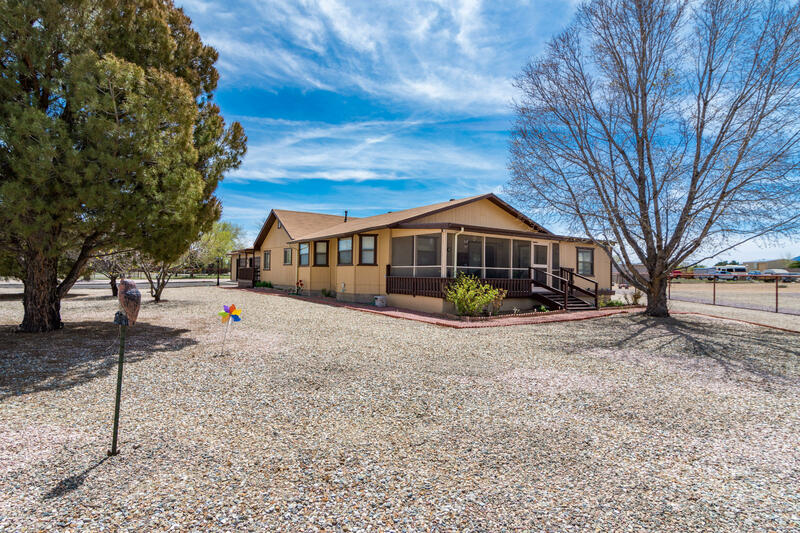 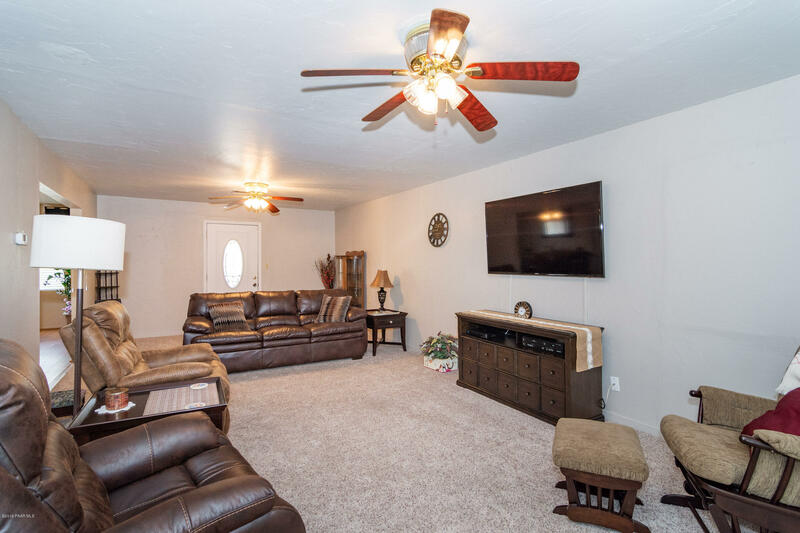 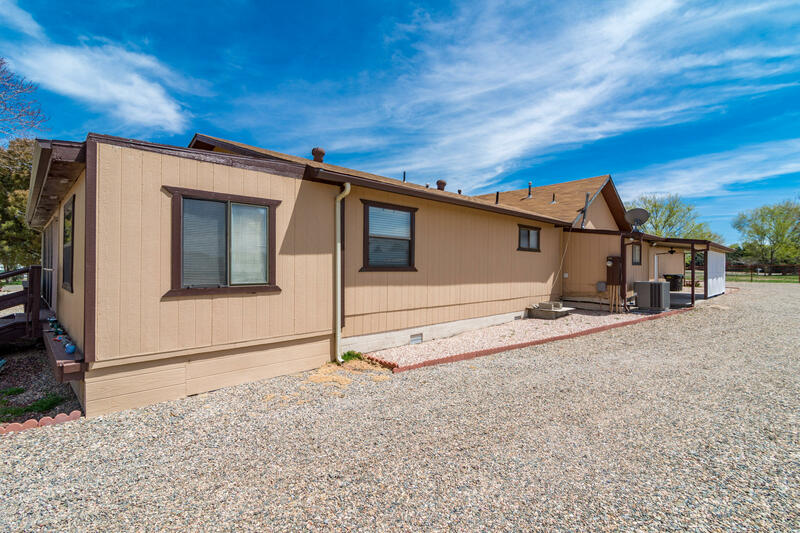 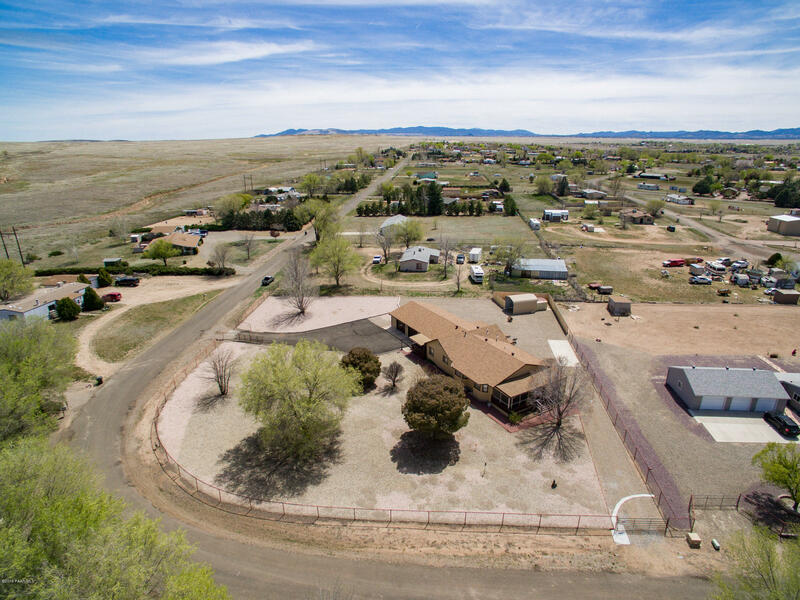 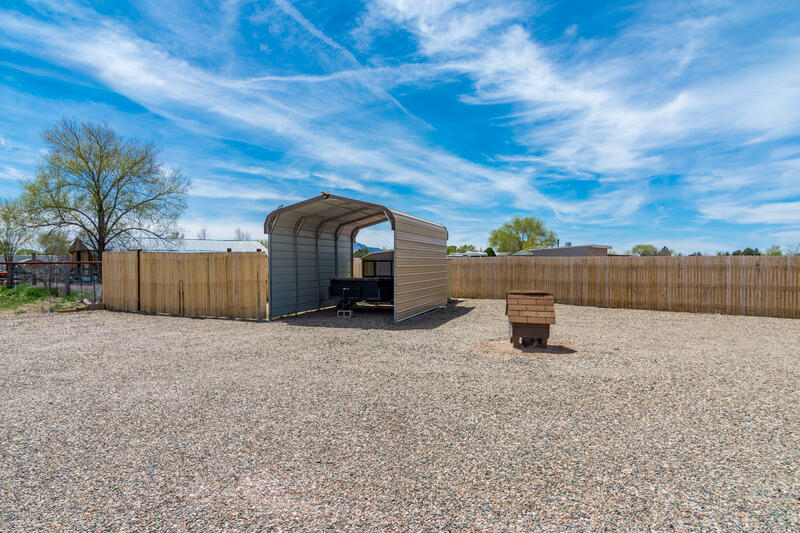 Right in the heart of Chino Valley and approximate 1 mile to local shopping.